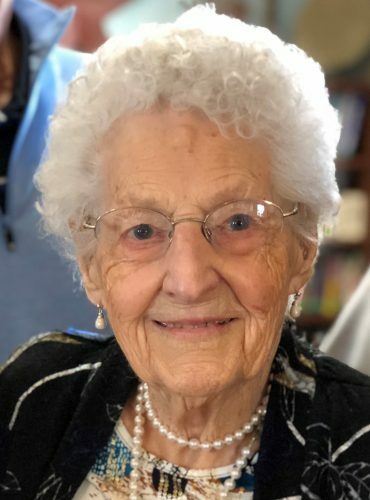 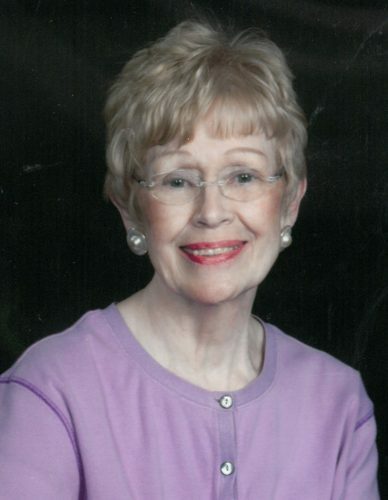 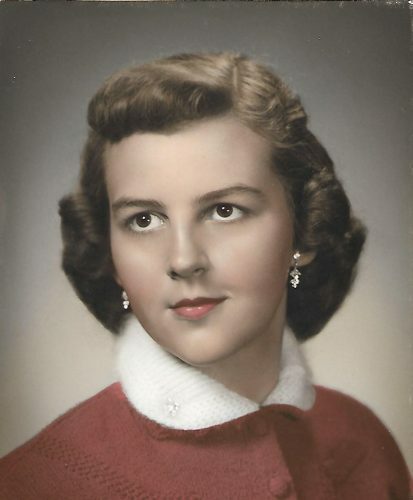 Shirley Woster, 92, of McCallsburg, passed away on Monday, April 1, 2019, surrounded by her loving family at the Zearing Health Care Center in Zearing, Iowa. 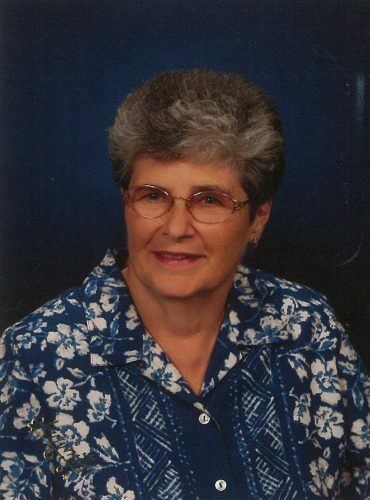 Funeral services are pending at Fredregill Funeral & Cremation Care in Zearing. 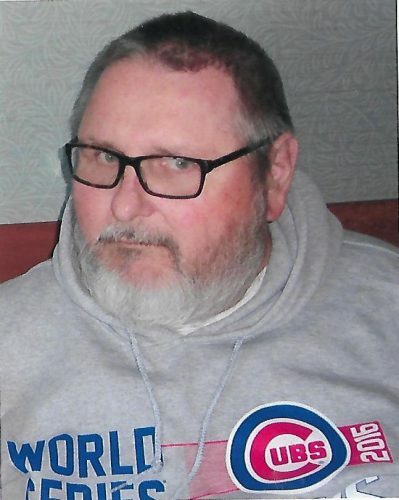 Charles “Chuck” E. Lawrence Jr, 67, of Marshalltown, passed away on March 28, 2019, at the Iowa River Hospice Home in Marshalltown. 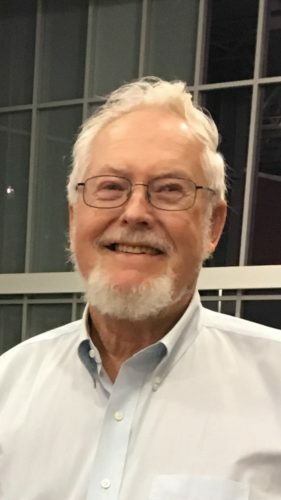 Per Charles request, no services are planned at this time. 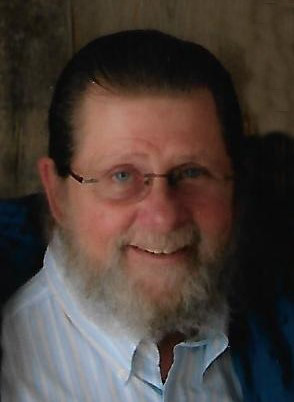 The Mitchell Family Funeral Home is caring for Charles and his family.